Boaters dream!! Bring your under 10,000# vessel home to around 75' dock with lift plus jet ski lift in sailboat water. Keep your up to the 50-foot boat at the house/dock so you can readily enjoy and save the costly fees to a marina. The seawall and dock replaced recently. The dock is made of Brazilian Hardwood and has a 25-year warranty. The wood is so hard you can not nail into it and has no maintenance but you may reseal if desired. 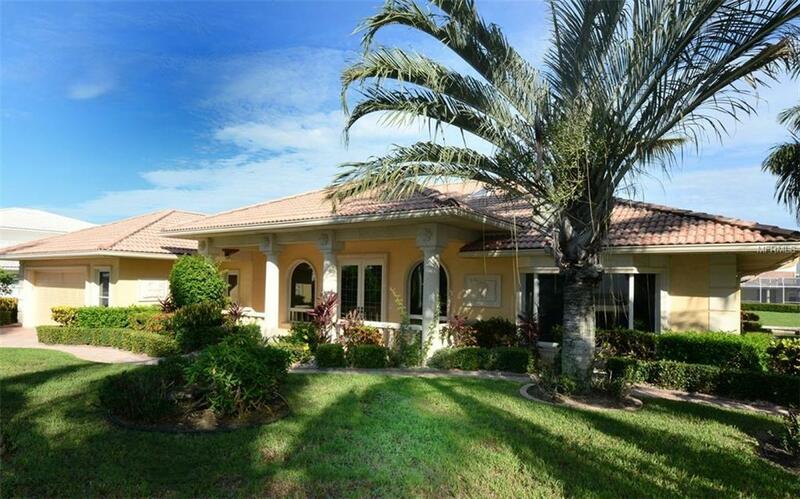 Home is 2nd from the open waters for amazing views of Sarasota Bay from this 3 bedrooms 2.5 bath canal front home. 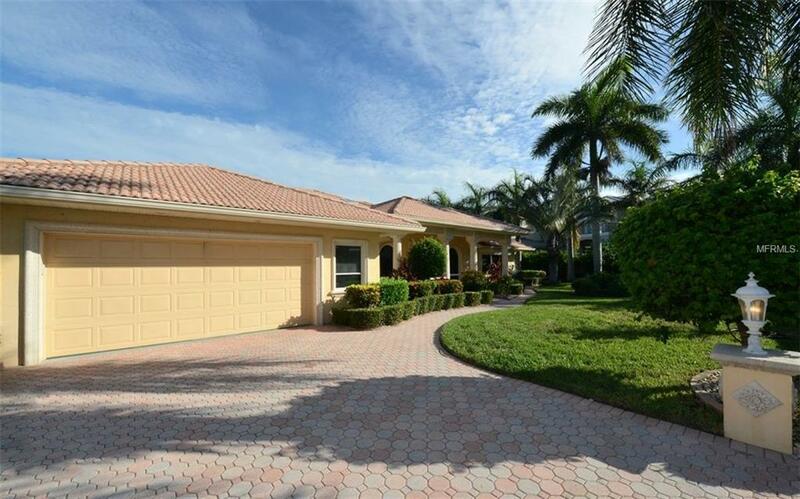 Country Club Shores on beautiful Longboat Key is the setting for this spacious home with great room, eat-in kitchen with a connected family room. Roomy air conditioned garage to tinker or keep your belongings cool, sitting area off master bedroom could be small office area. The convenience of the boat lift will surely help any boater find time to enjoy their hobby more often! 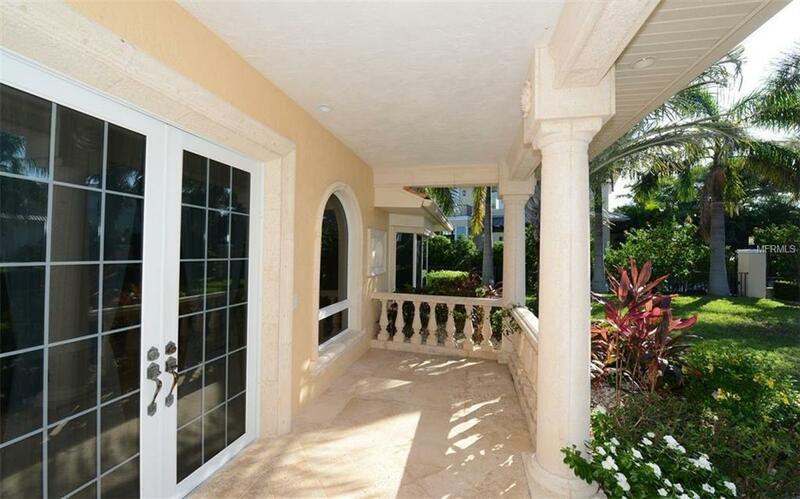 Beach access across the street for swimming, walking, sunbathing and total private beach enjoyment. 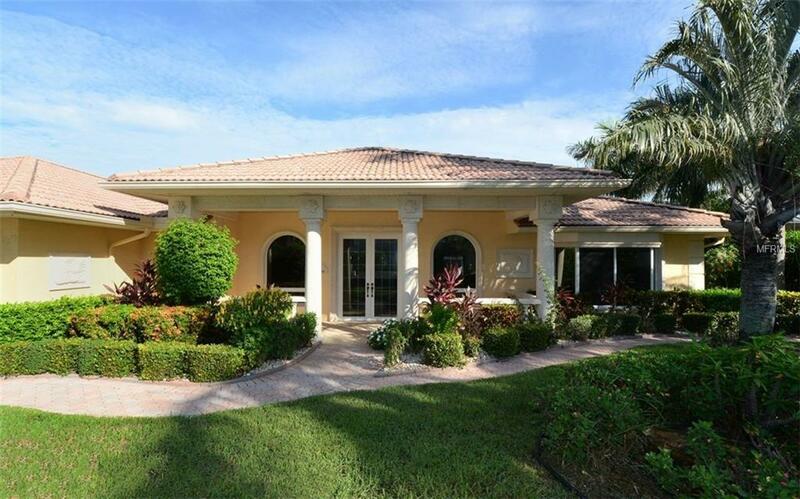 it is in one of the most desirable locations on the west coast of Florida, close to St. Armands Circle. Enjoy St. Armands or Longboat's many restaurants for dinner/night out. There is abundant amount of Arts, Activities, and Attractions in Sarasota. These are just a few of the many treasures and cultural events. Sarasota Ballet or Opera, Van Wezel, Benderson Park, Mote Marine Aquarium, Ringling Museum of Art, Selby Botanical Gardens, Museum of the Circus, Big Cat Habitat to name a few. Additional Water Information Home is 2nd From The End Of The Canal To Open Sarasota Bay Waters. Listing provided courtesy of Precise Realty Corp.